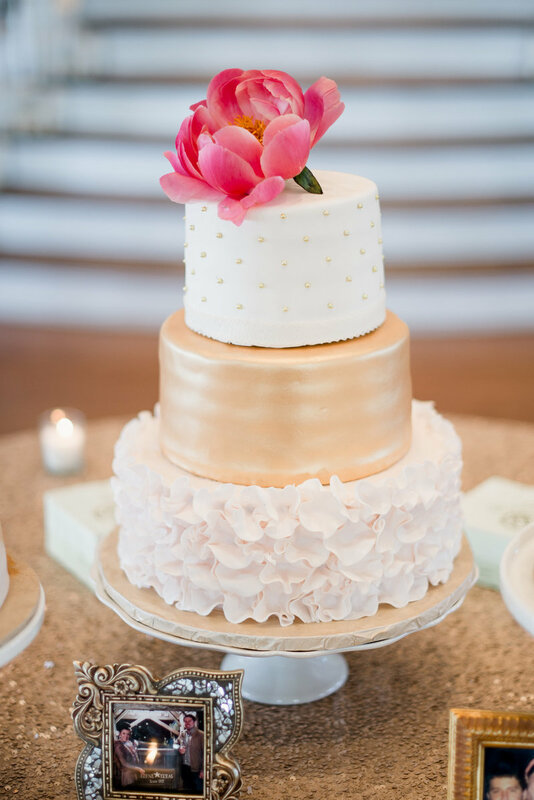 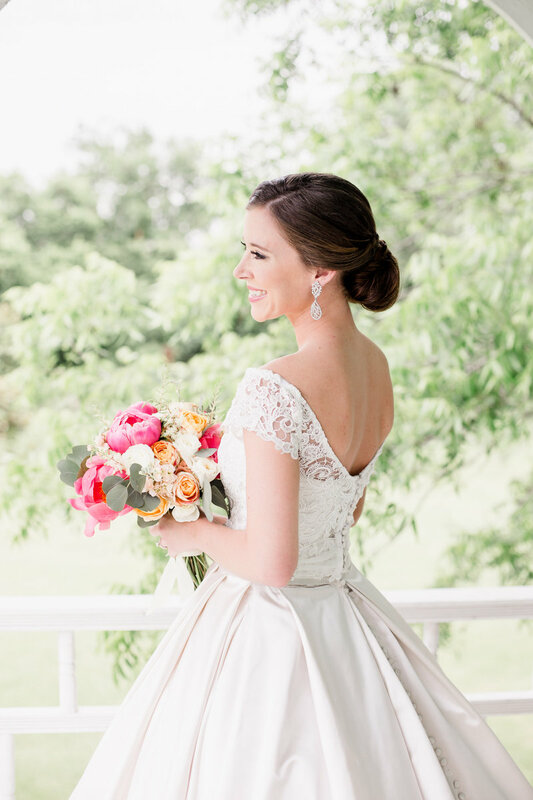 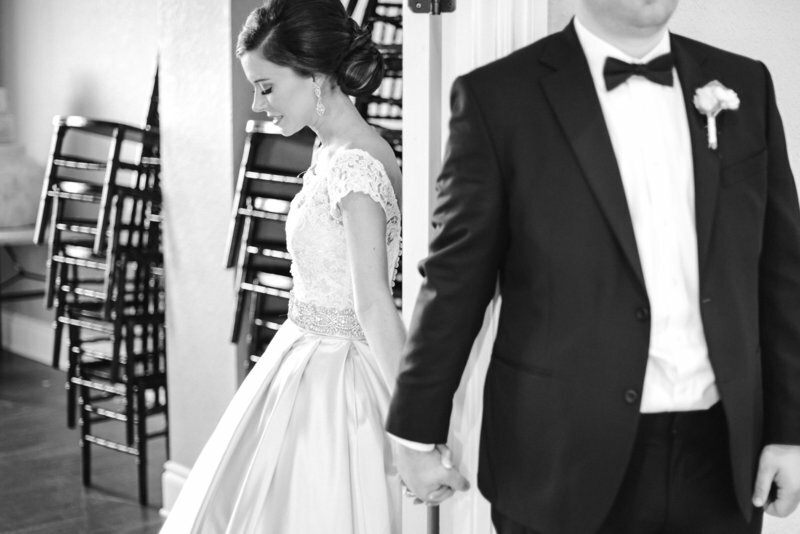 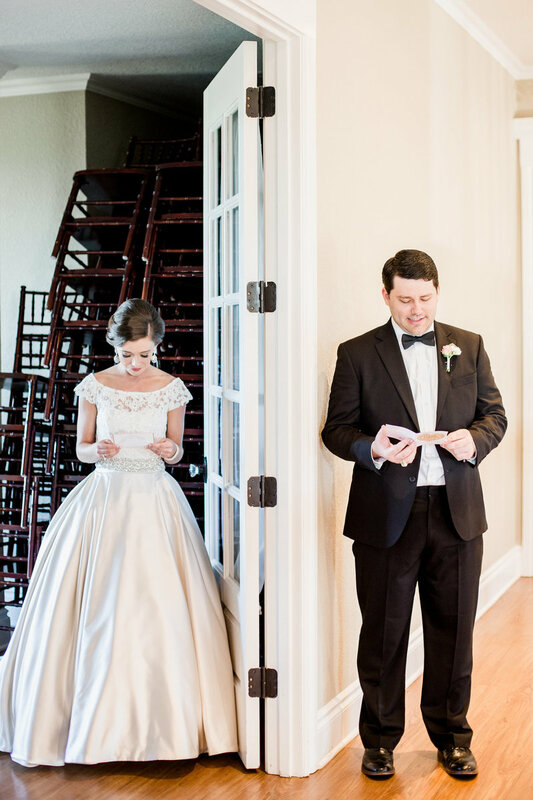 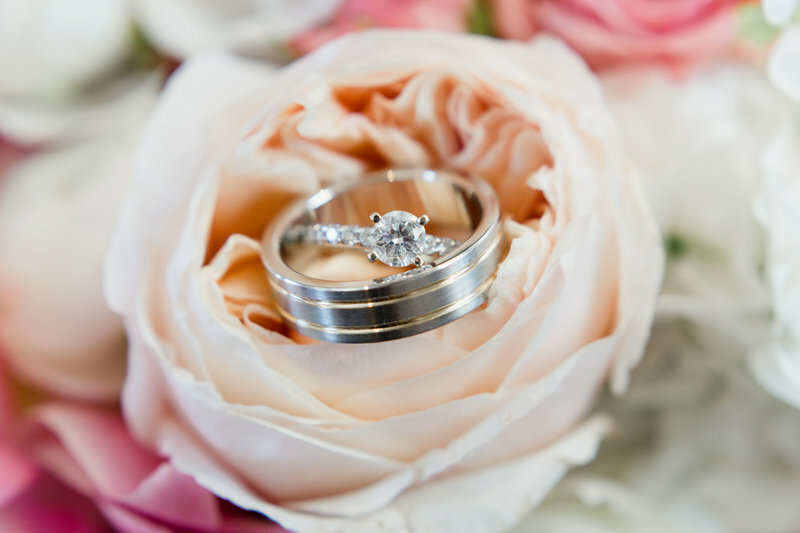 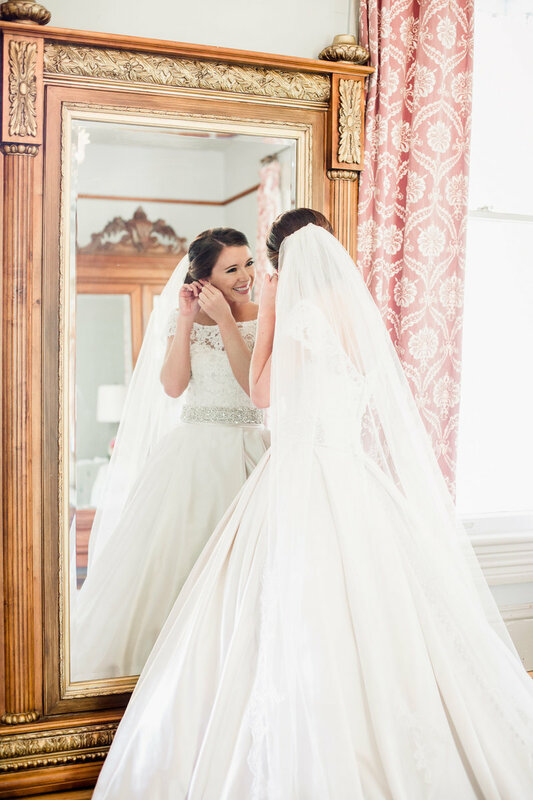 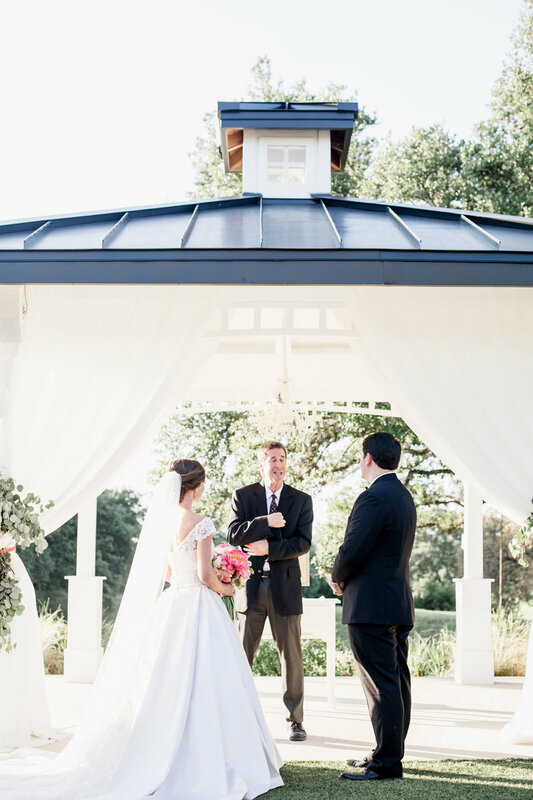 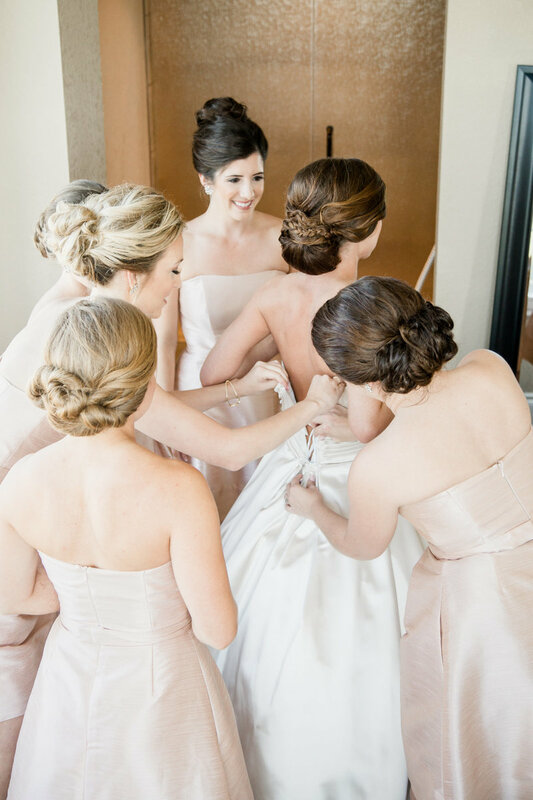 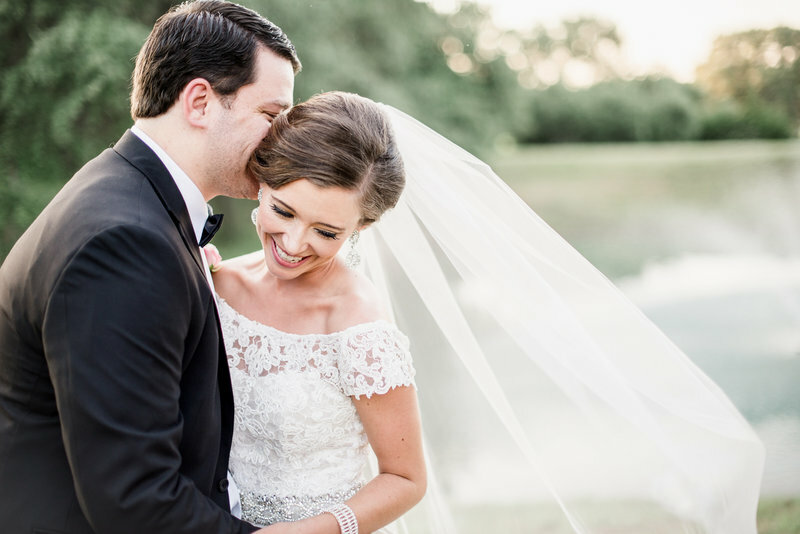 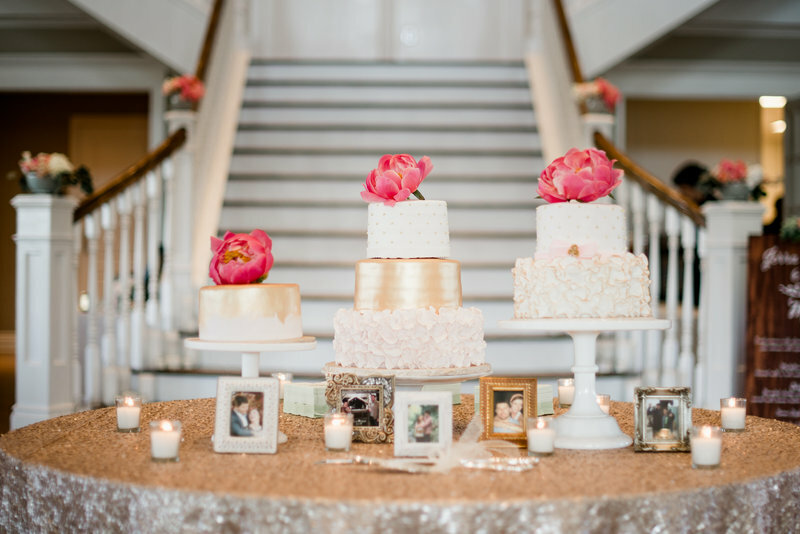 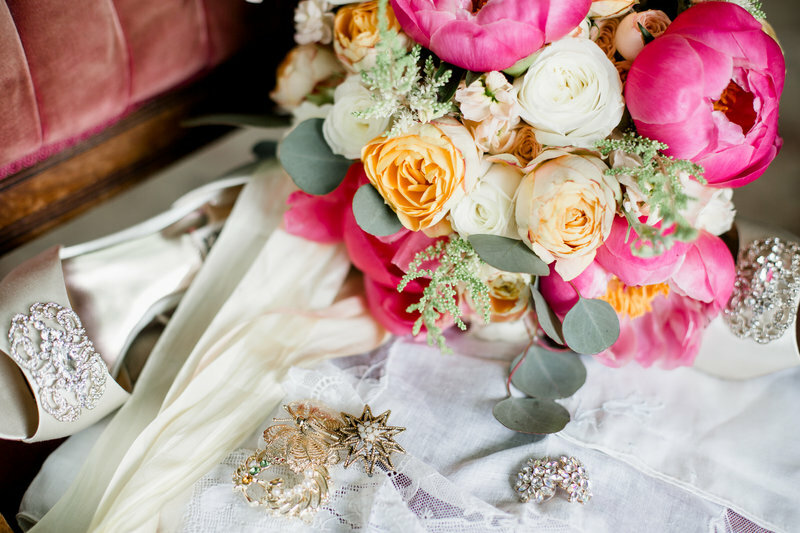 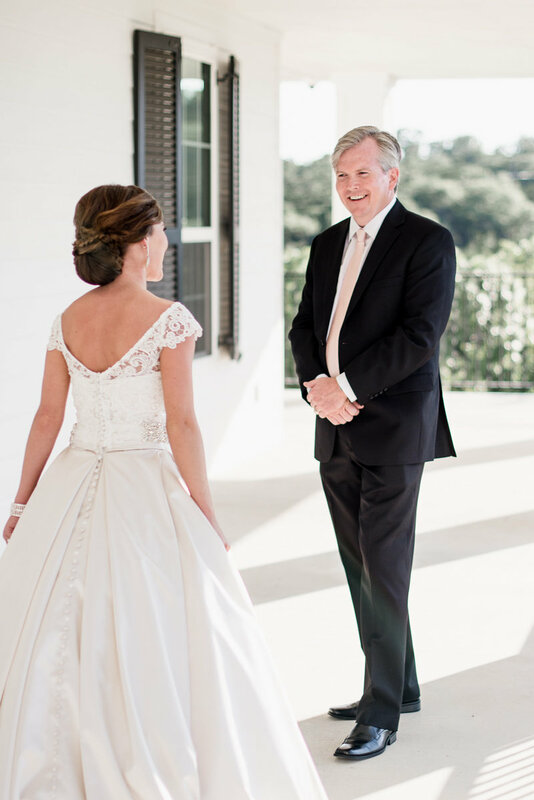 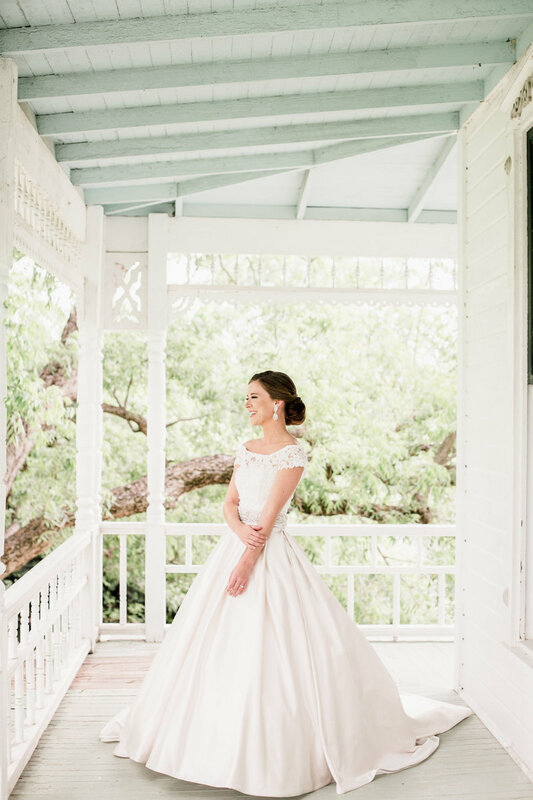 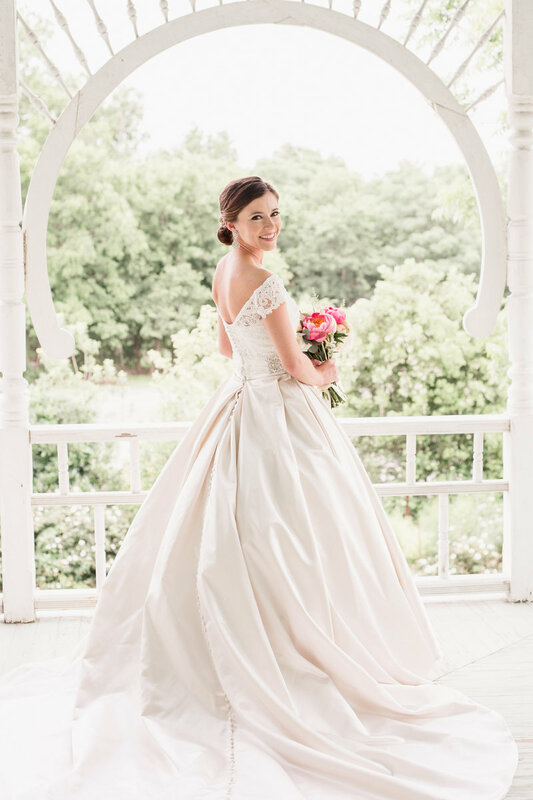 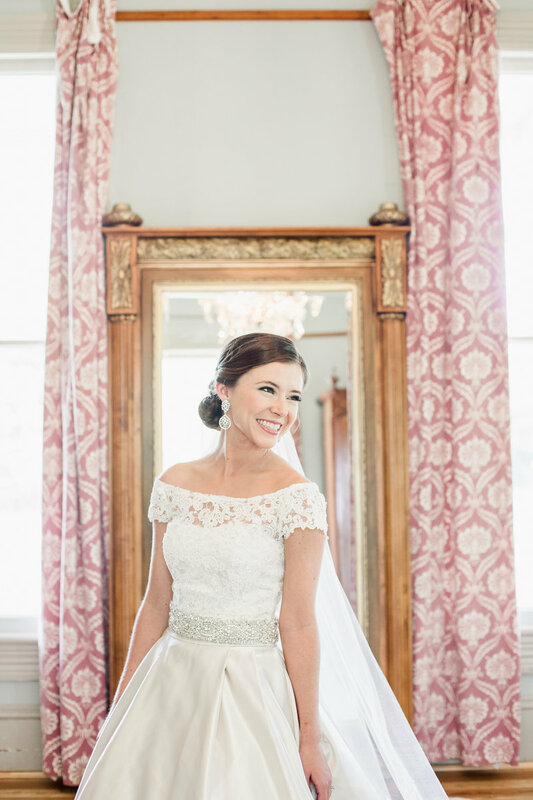 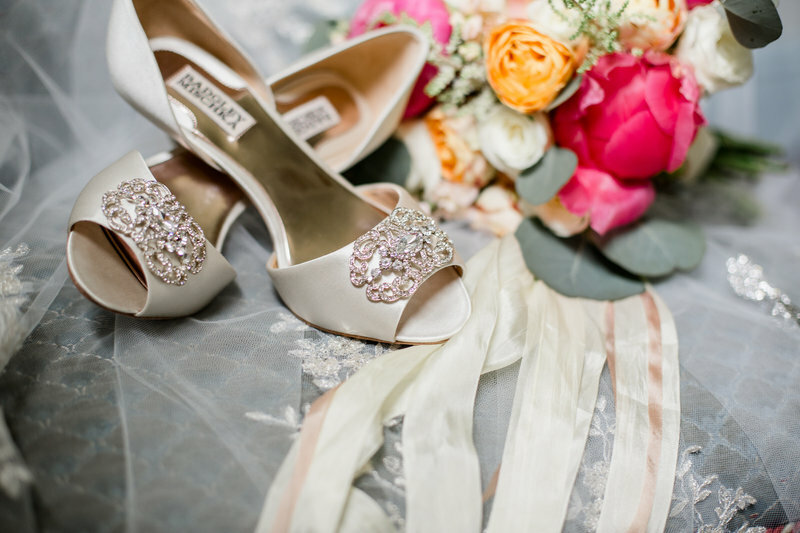 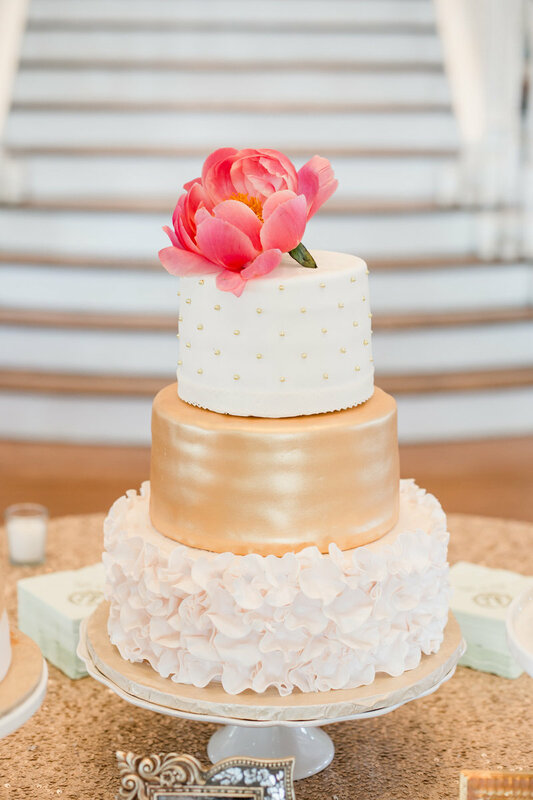 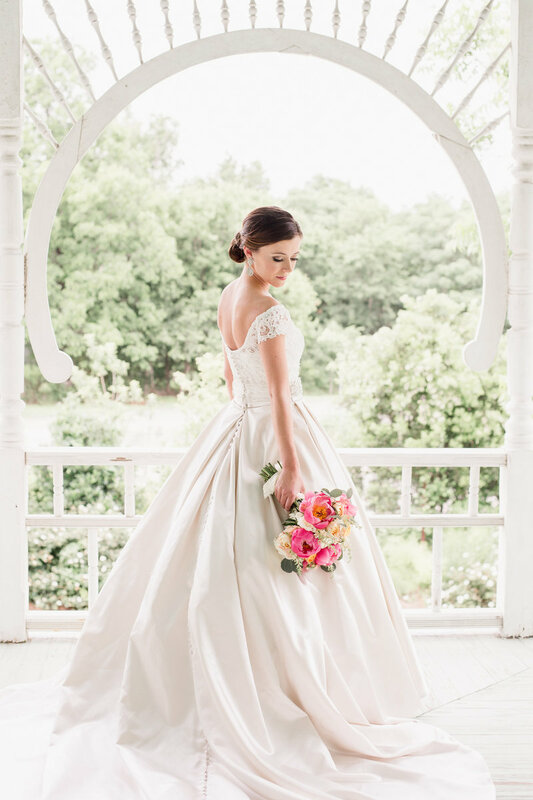 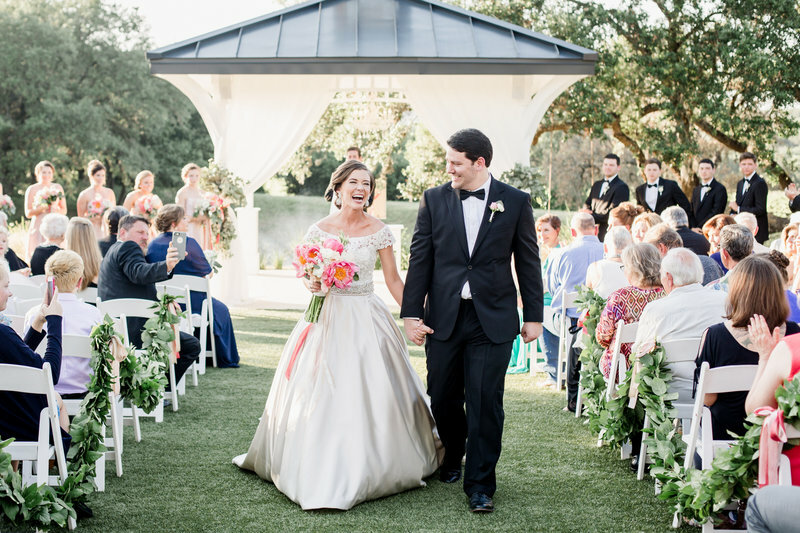 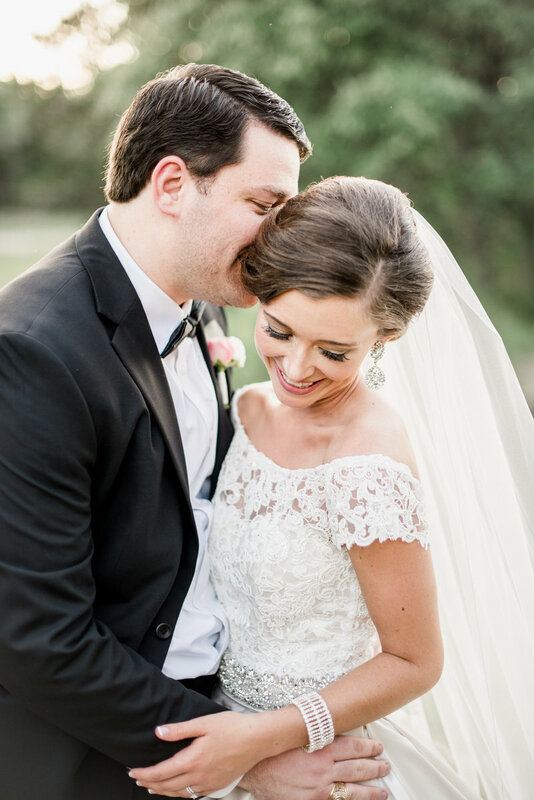 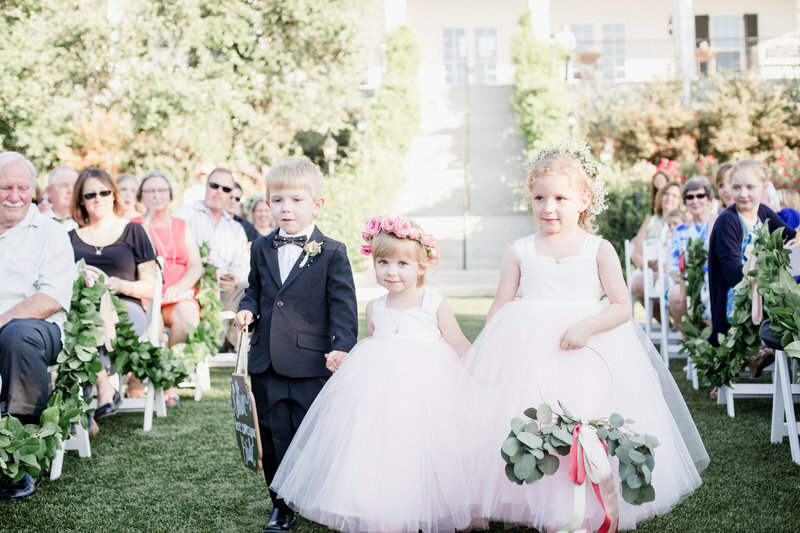 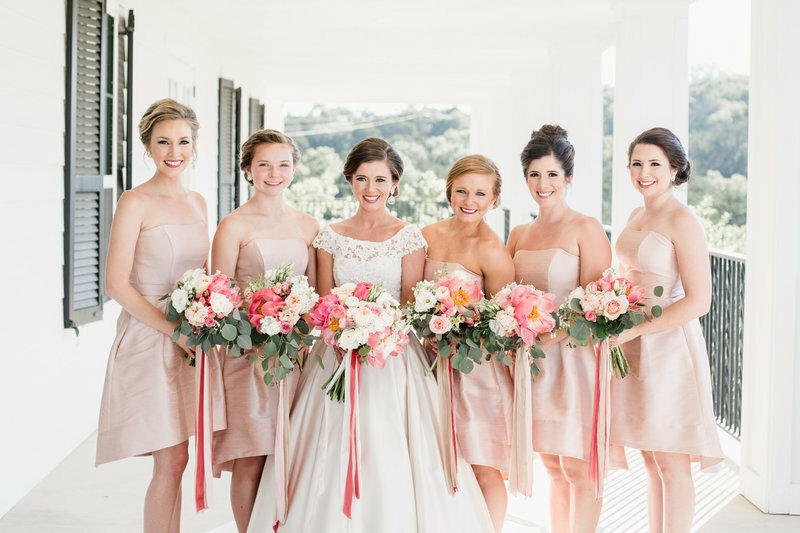 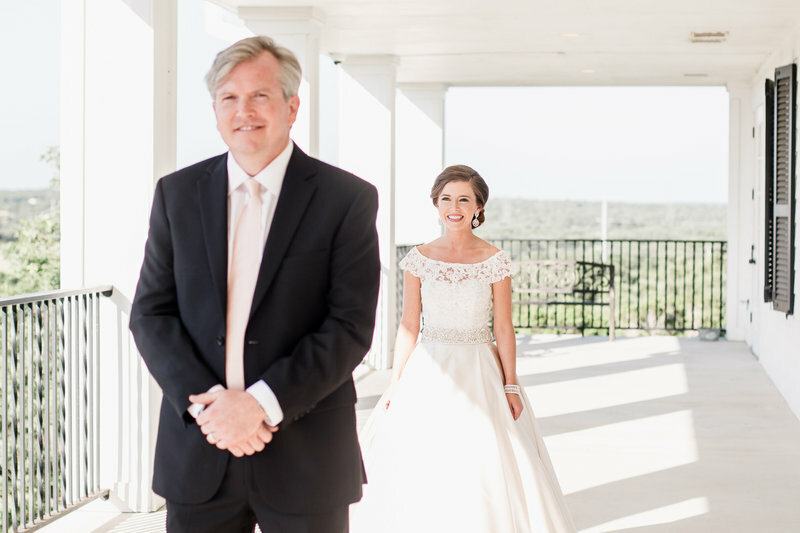 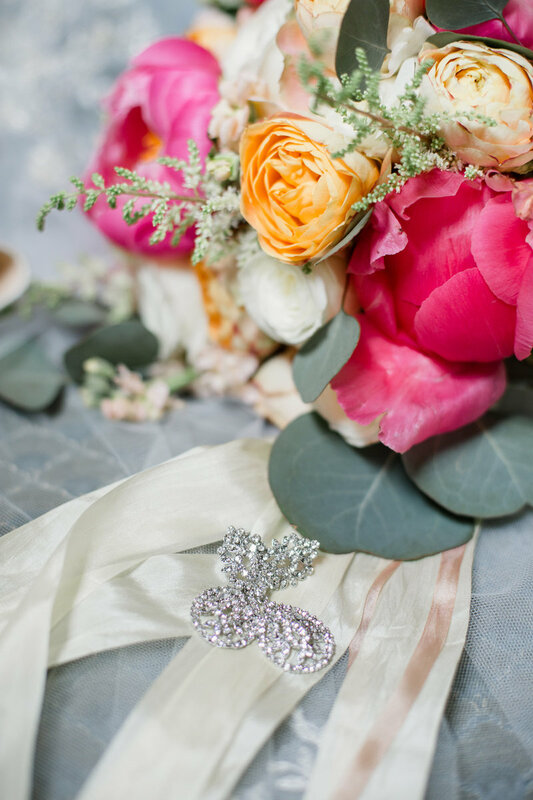 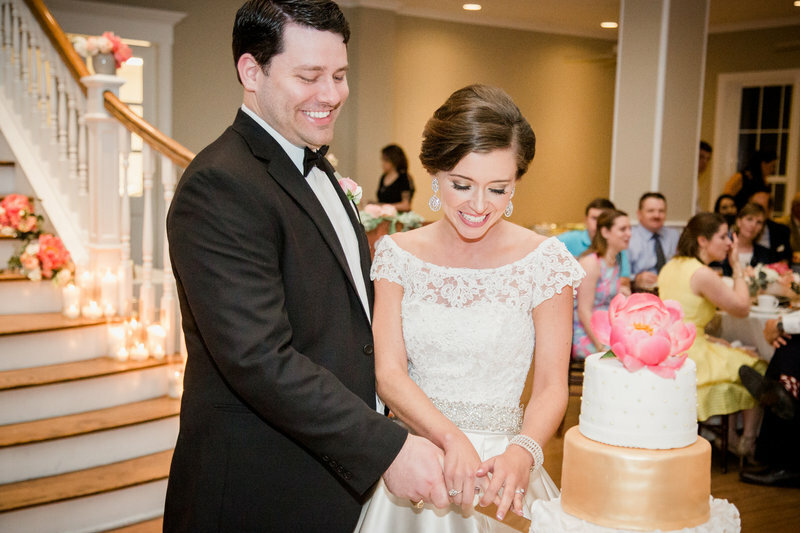 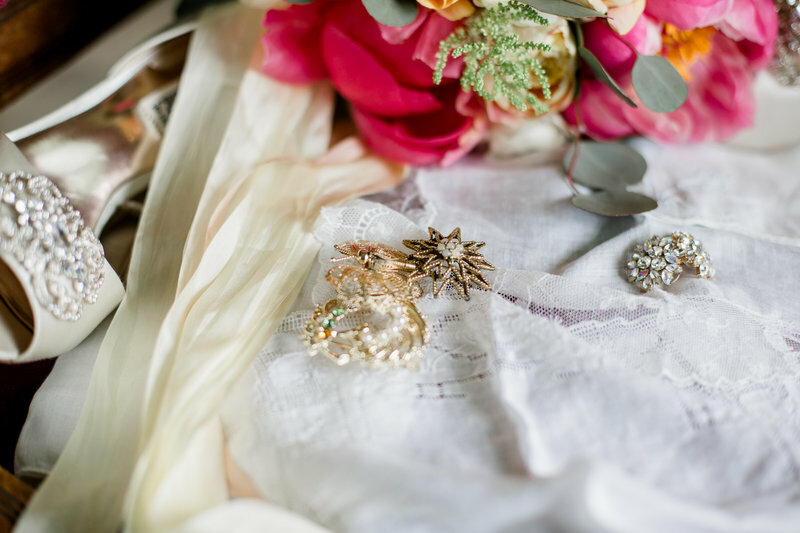 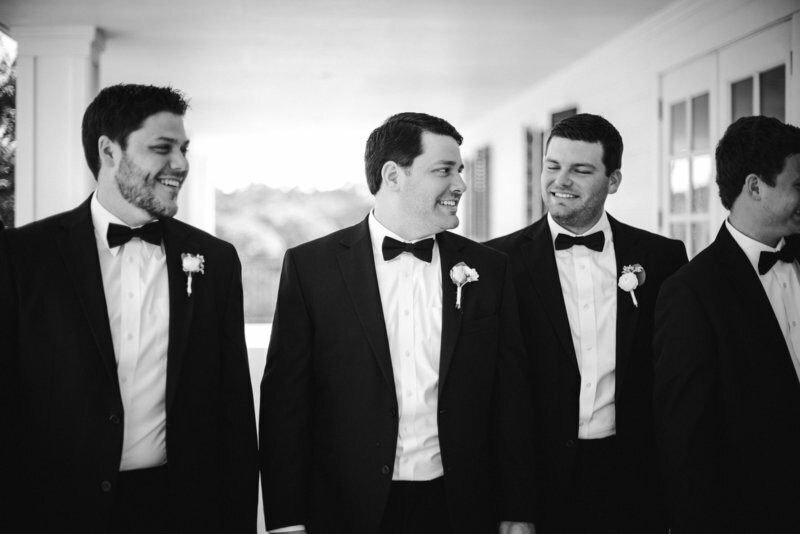 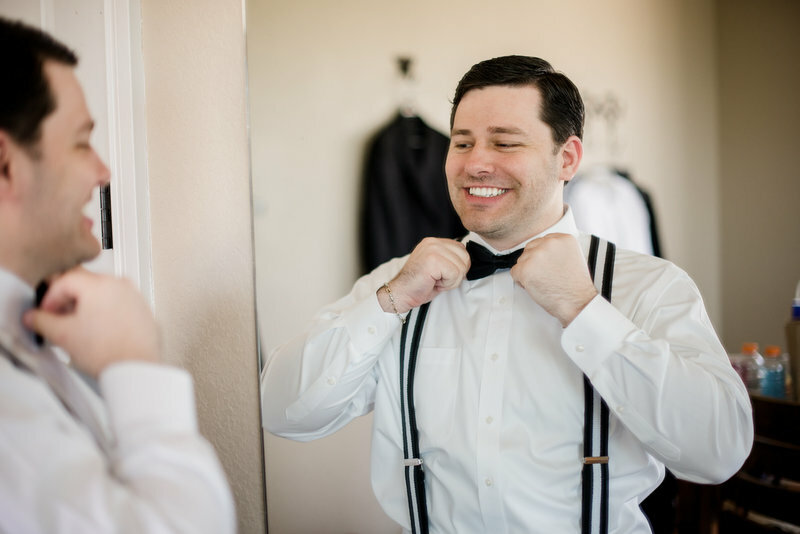 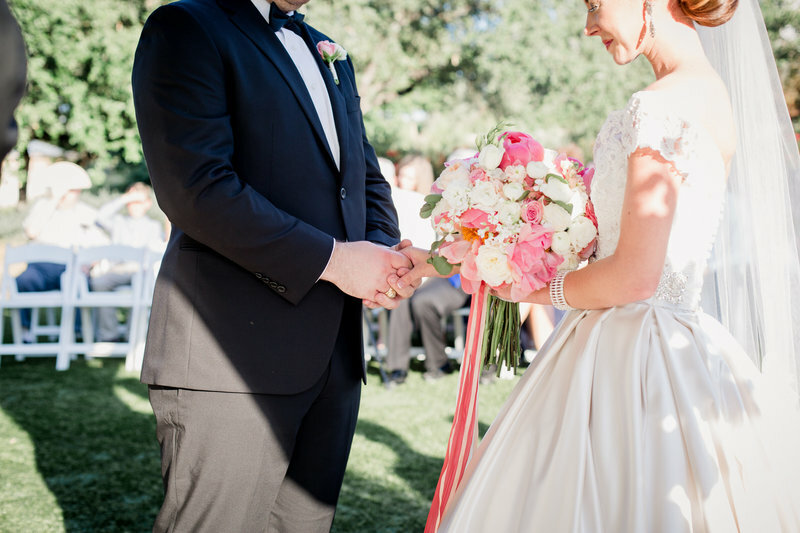 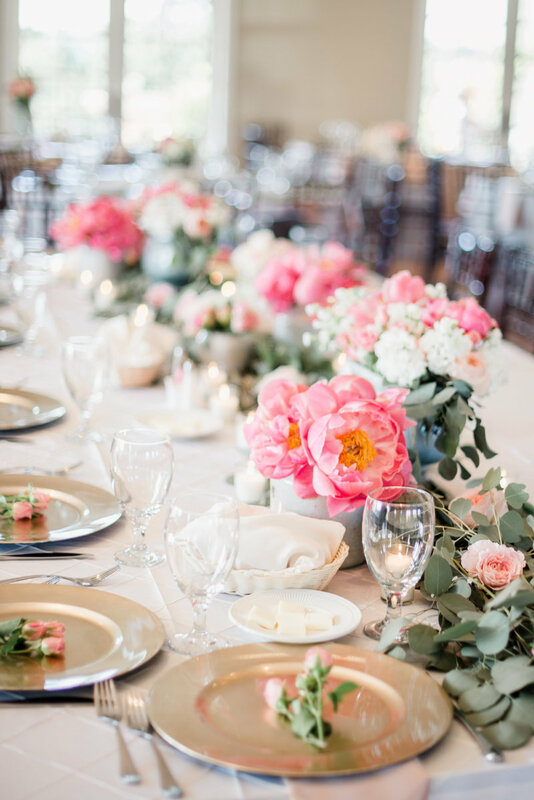 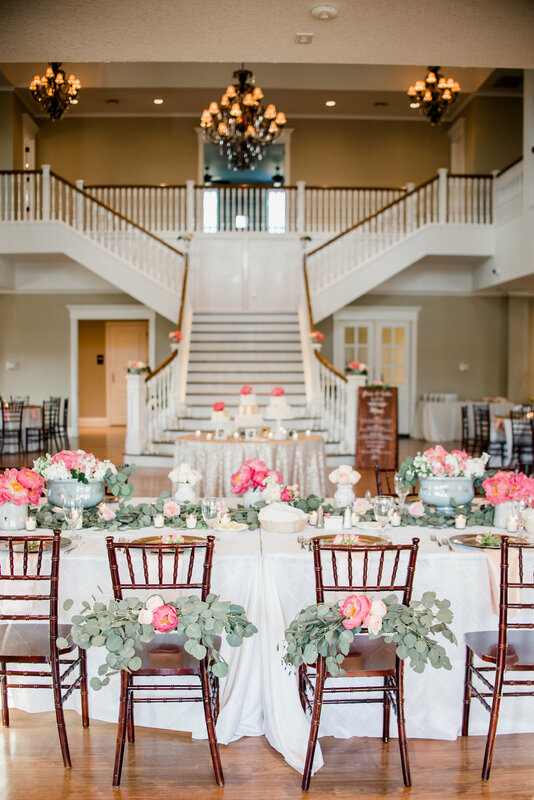 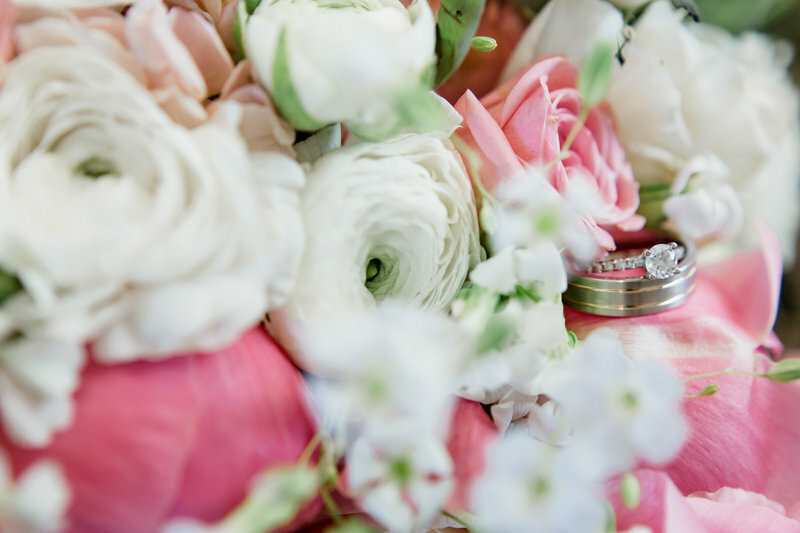 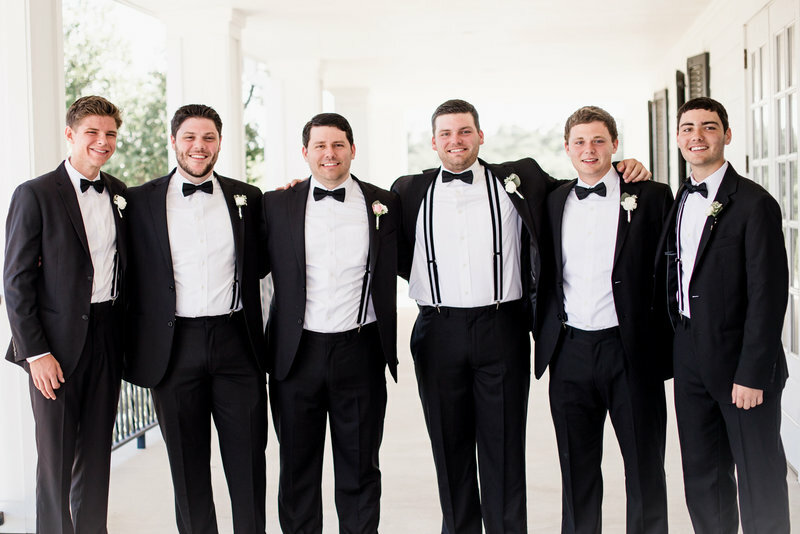 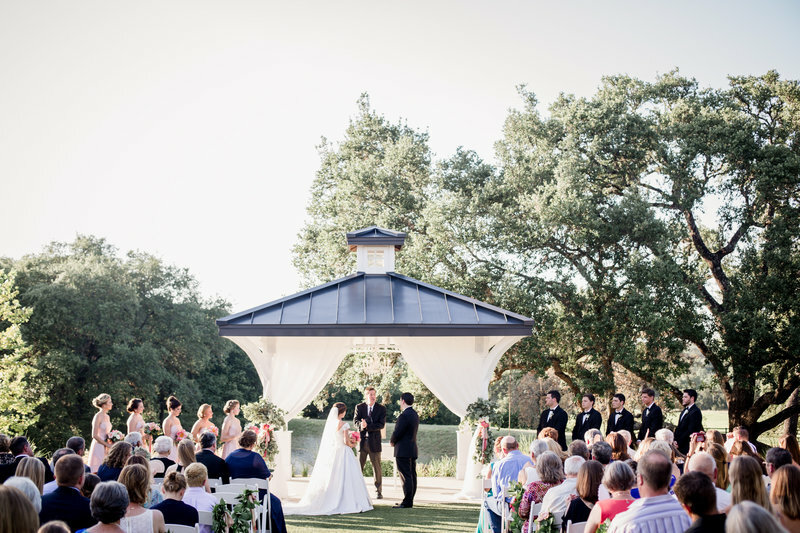 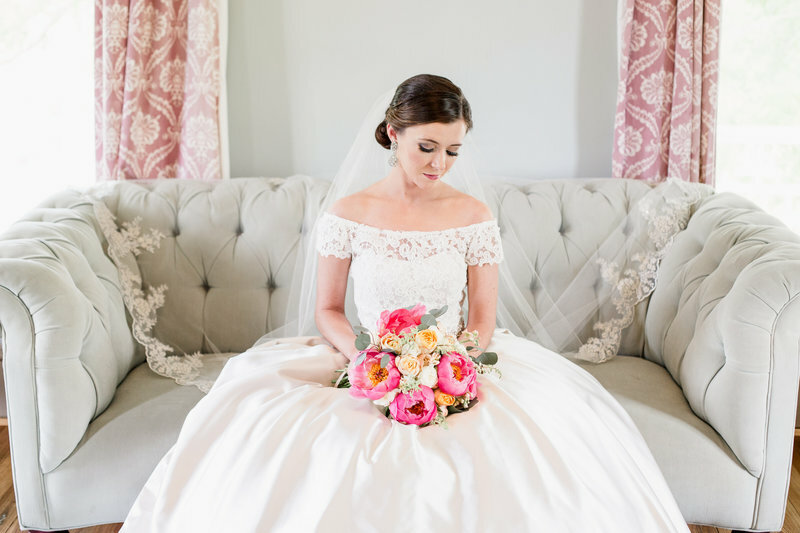 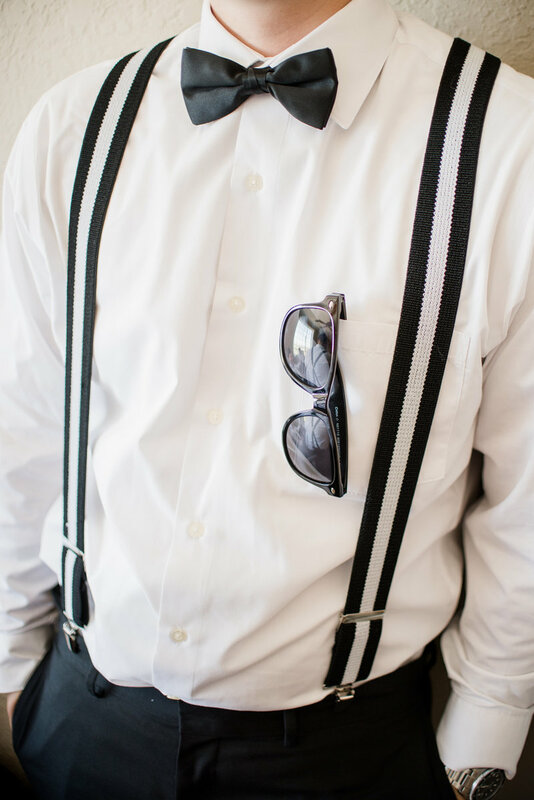 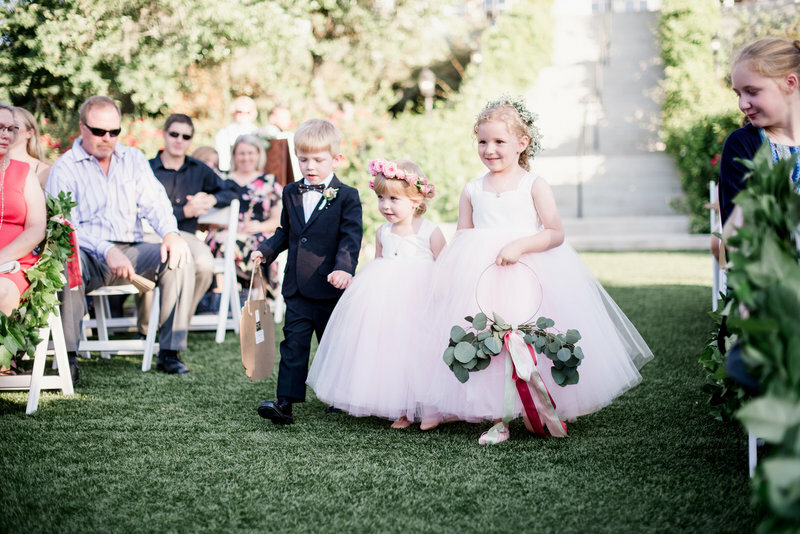 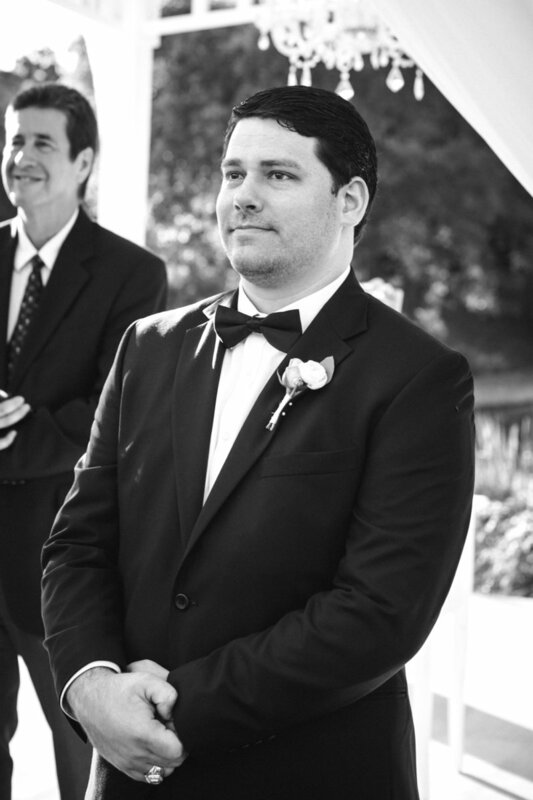 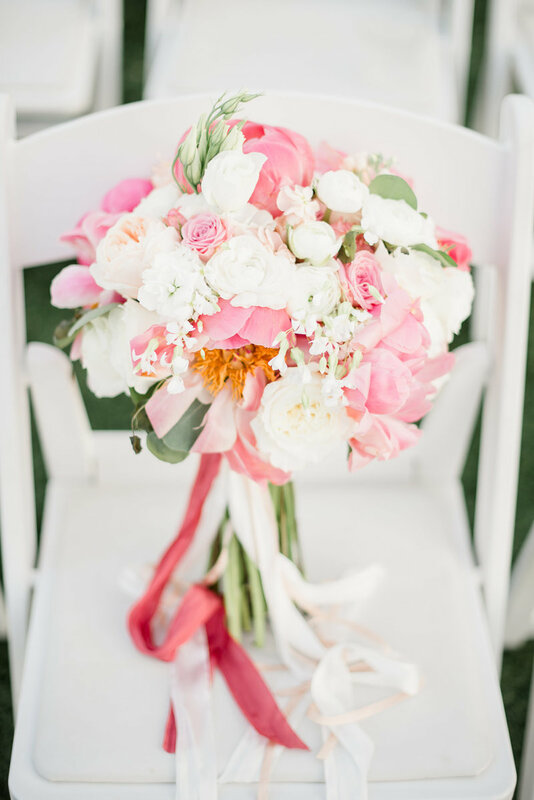 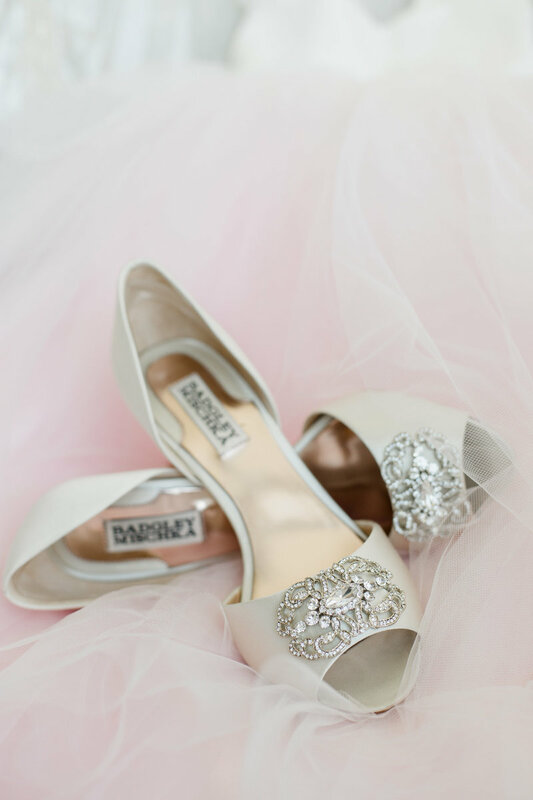 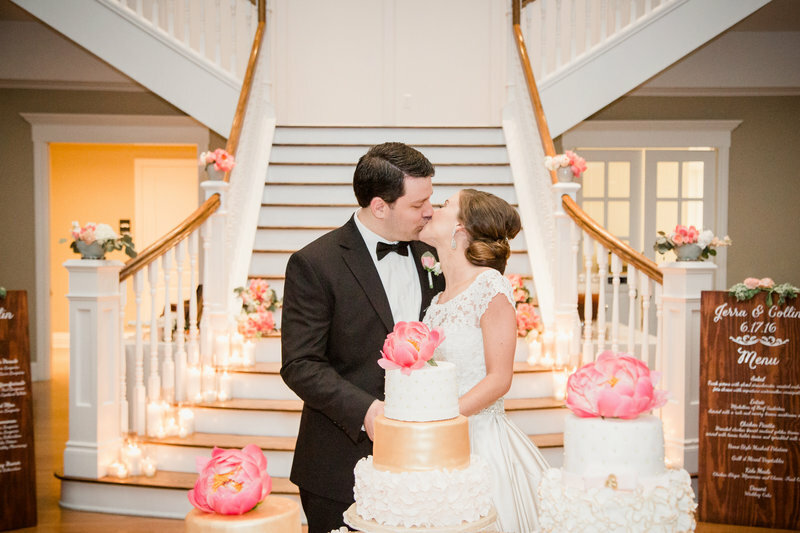 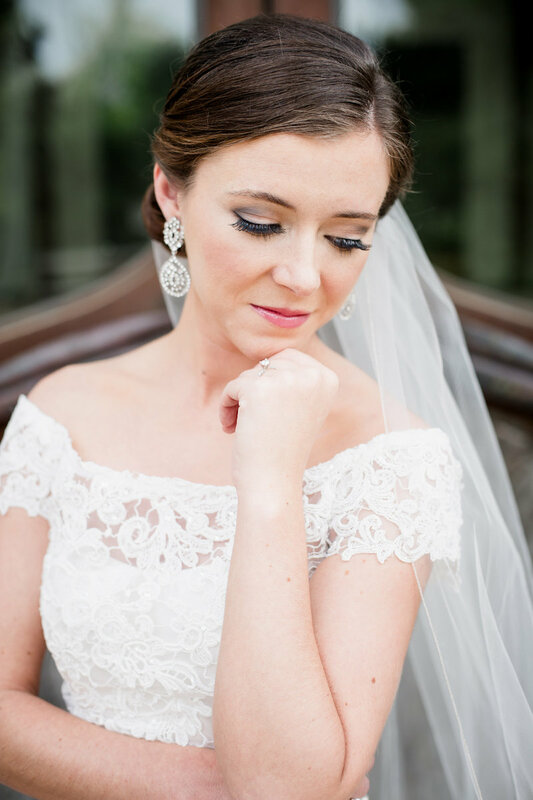 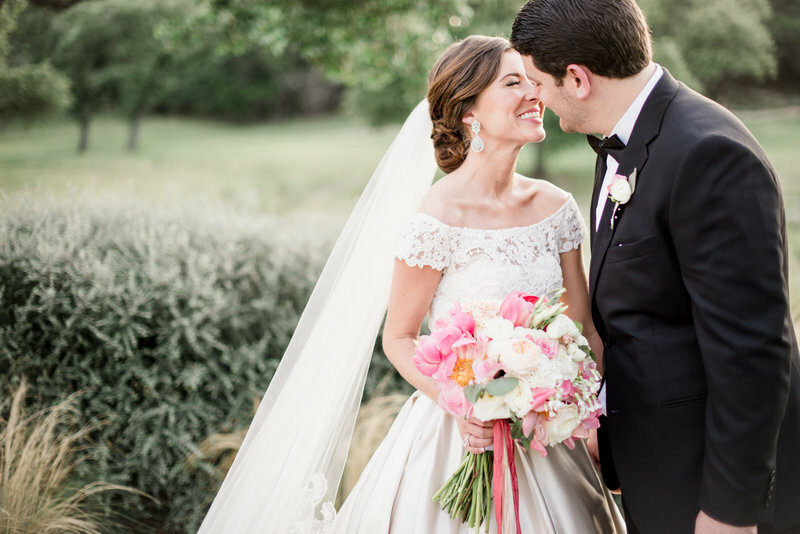 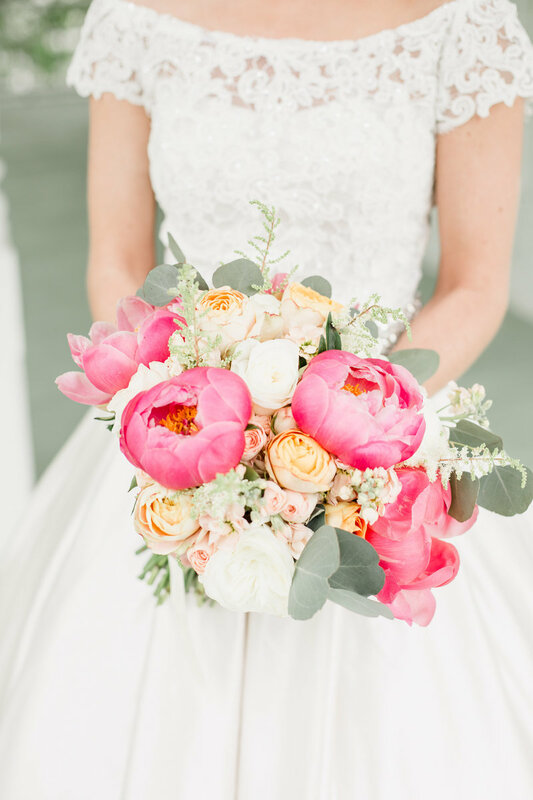 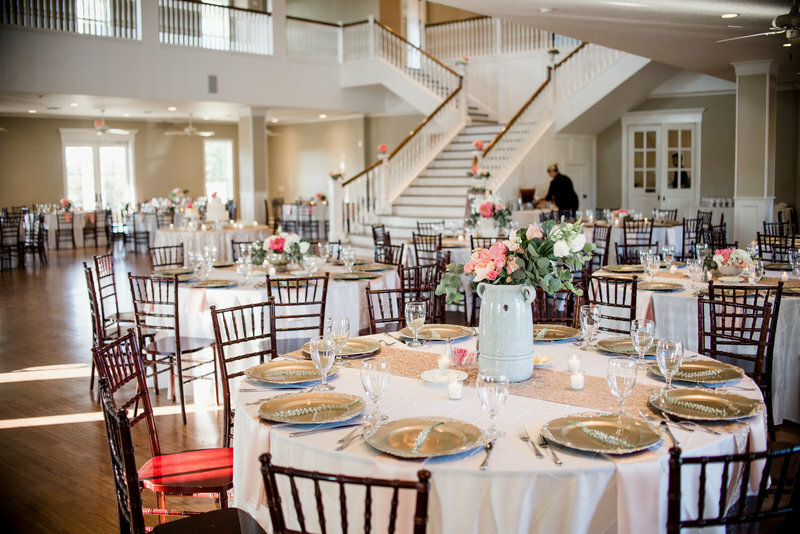 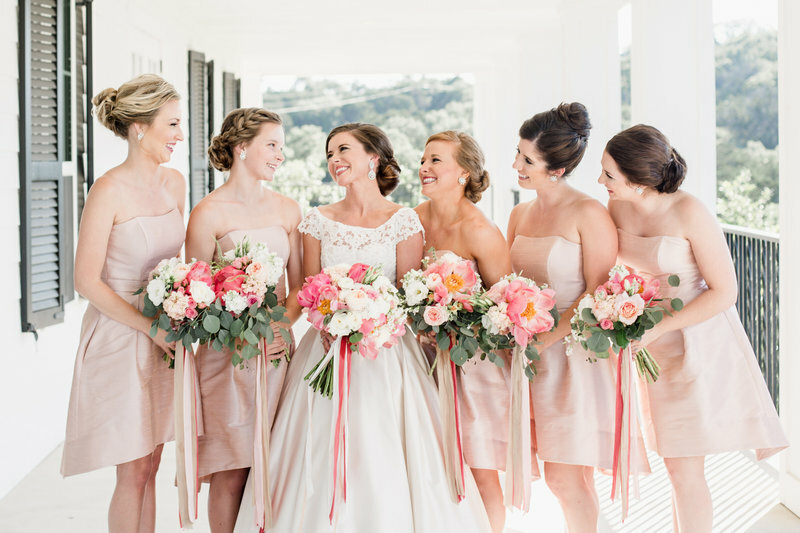 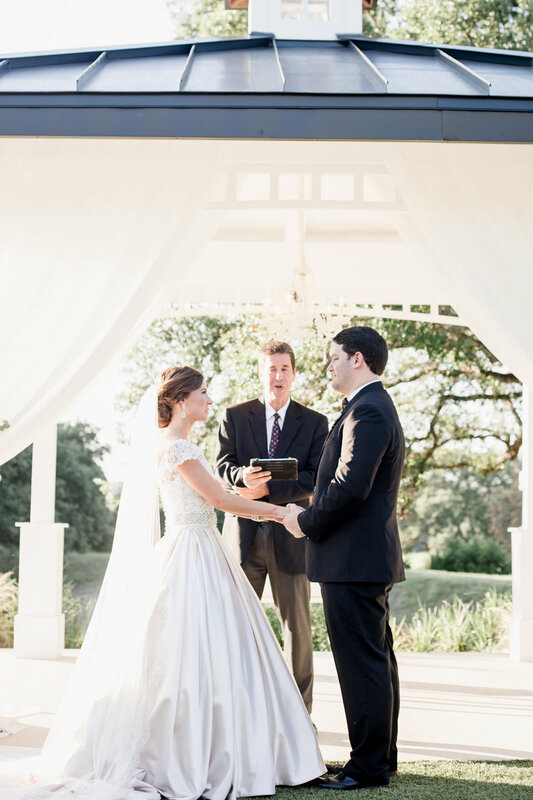 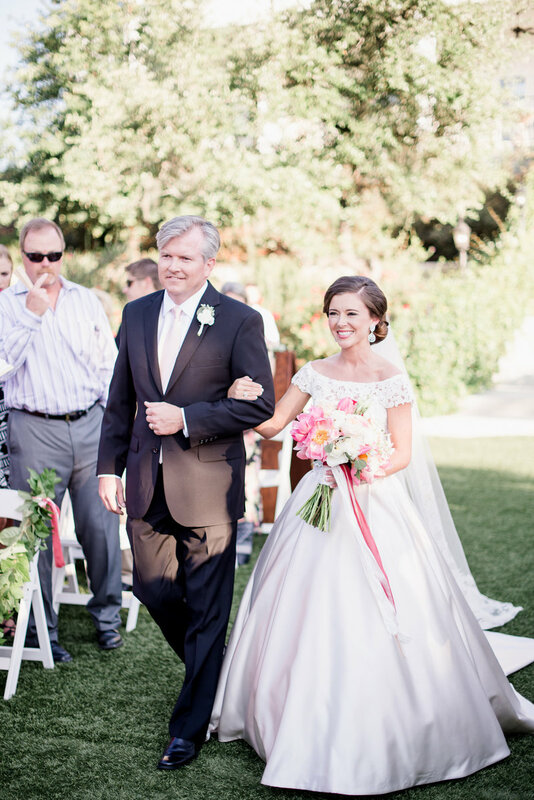 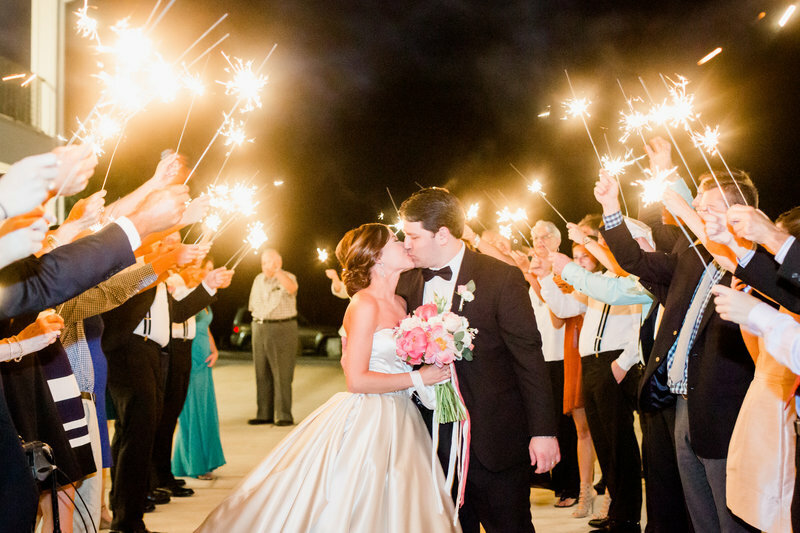 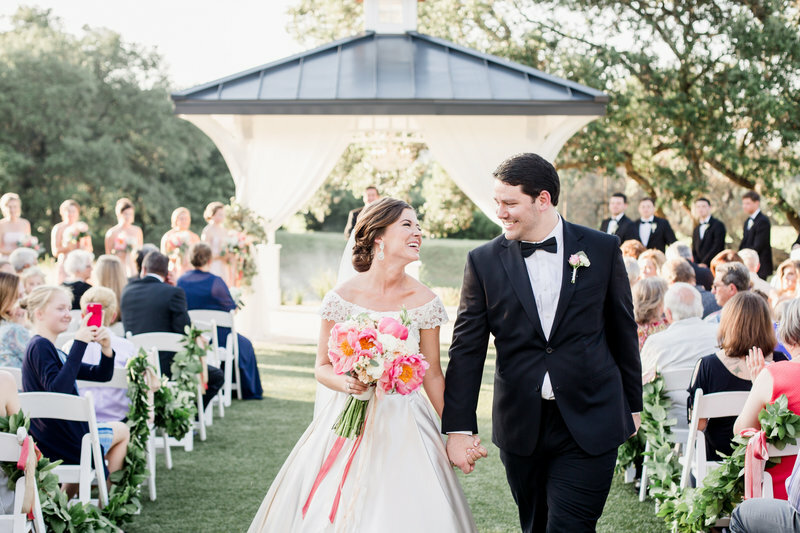 This Kendall Plantation wedding has completely raised the bar for summer weddings! 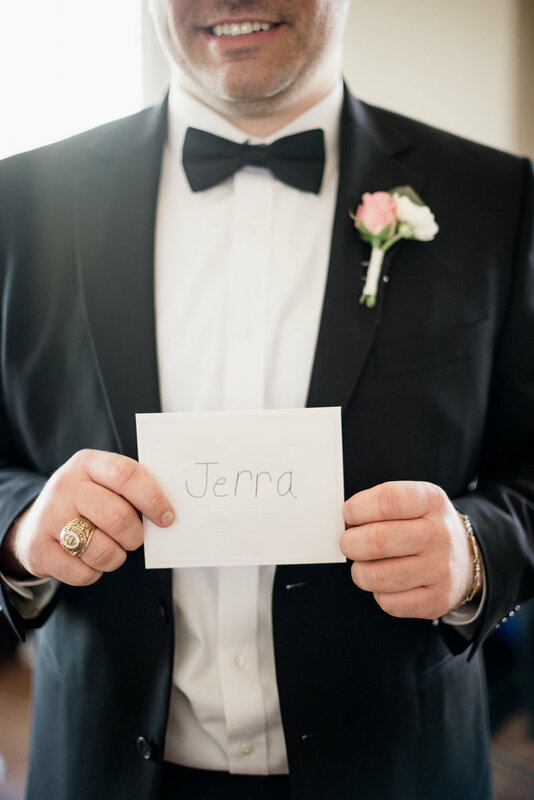 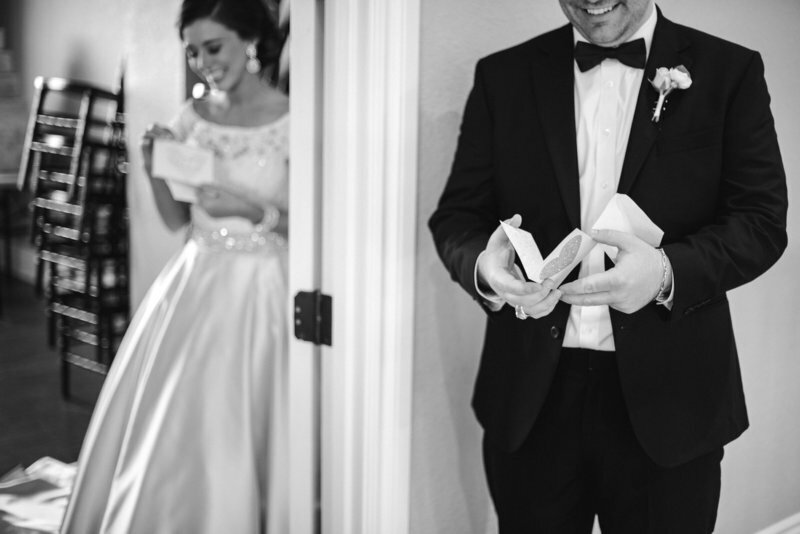 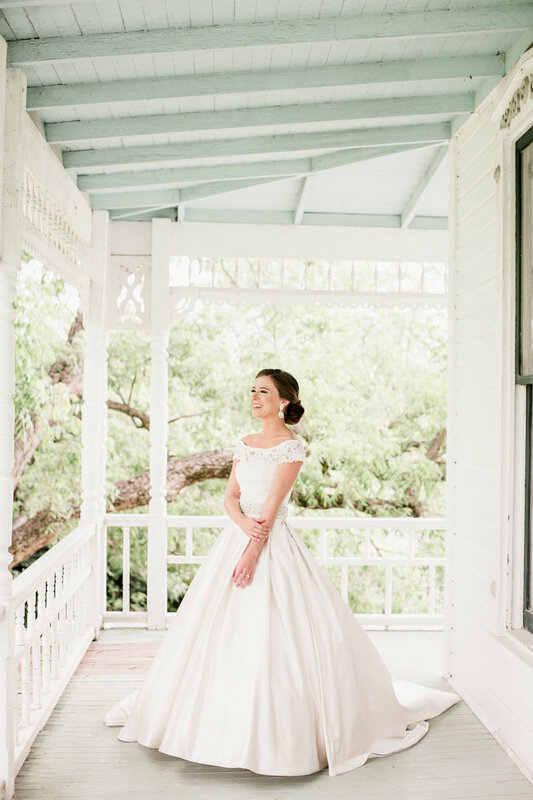 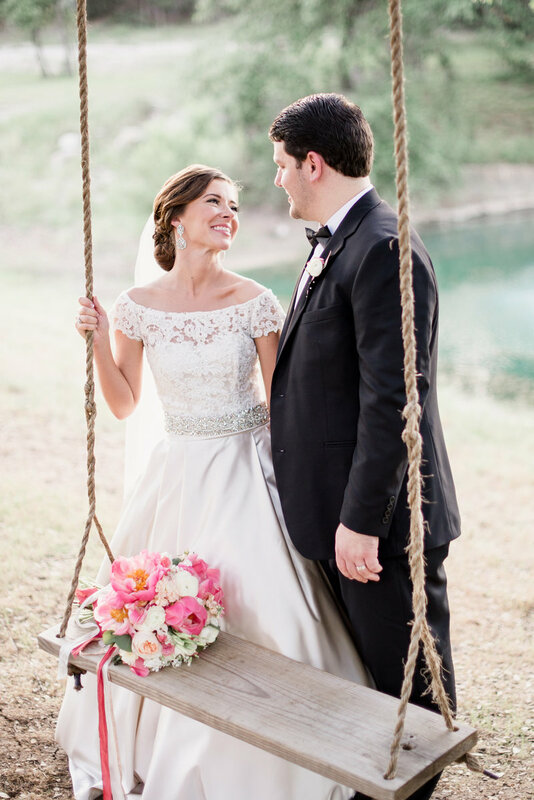 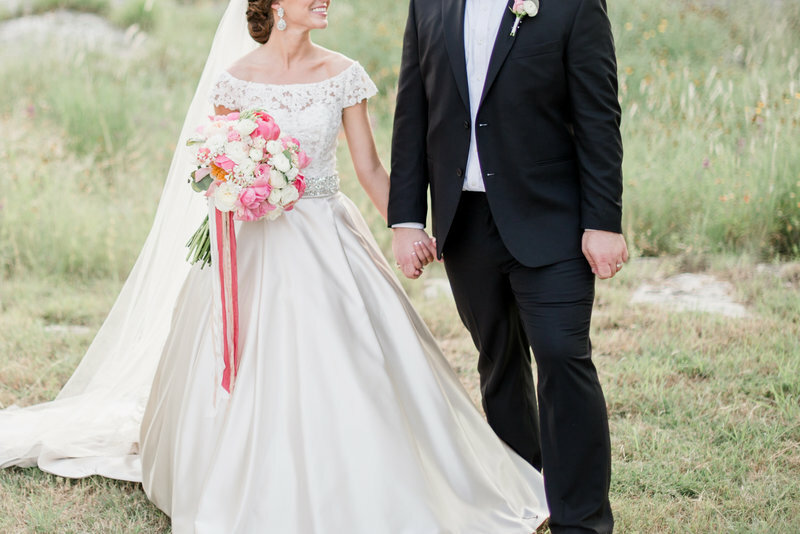 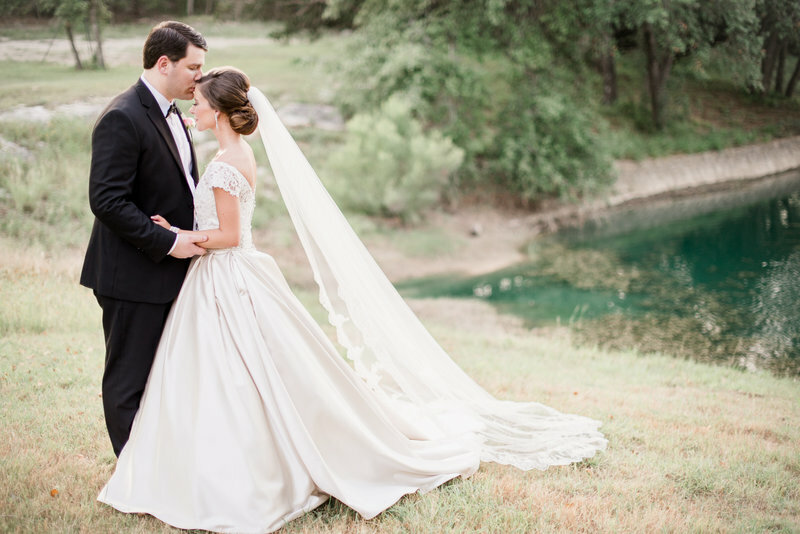 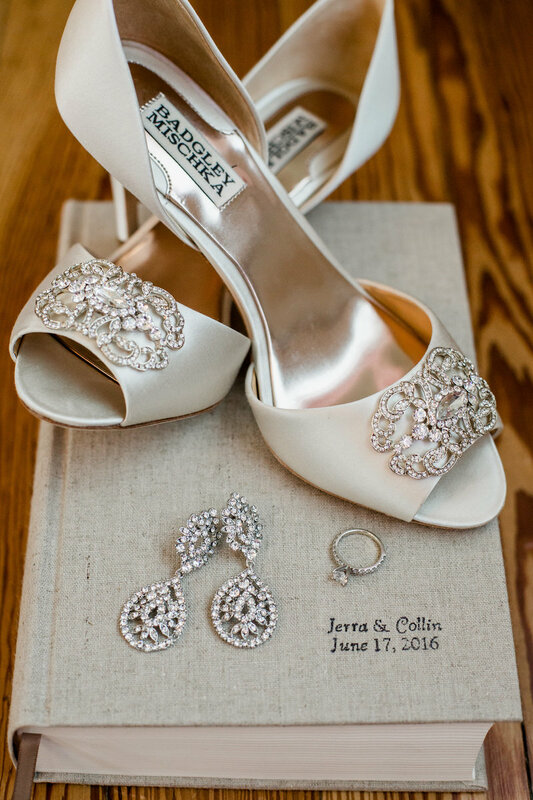 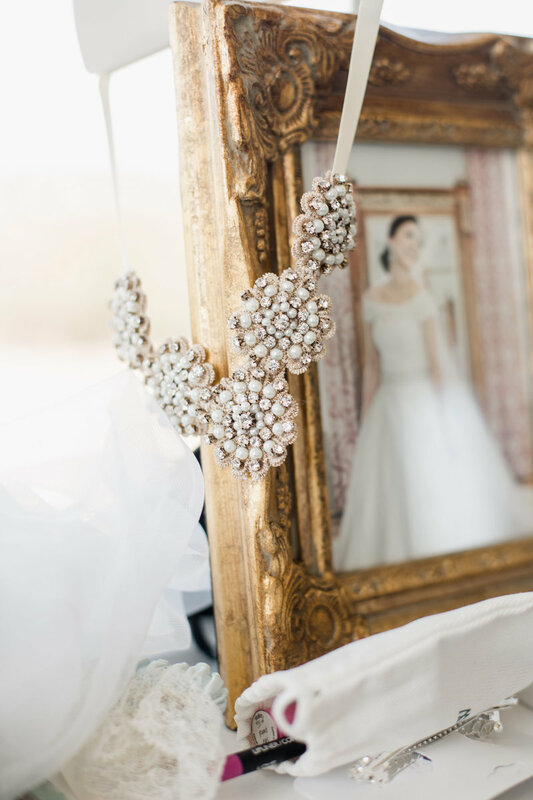 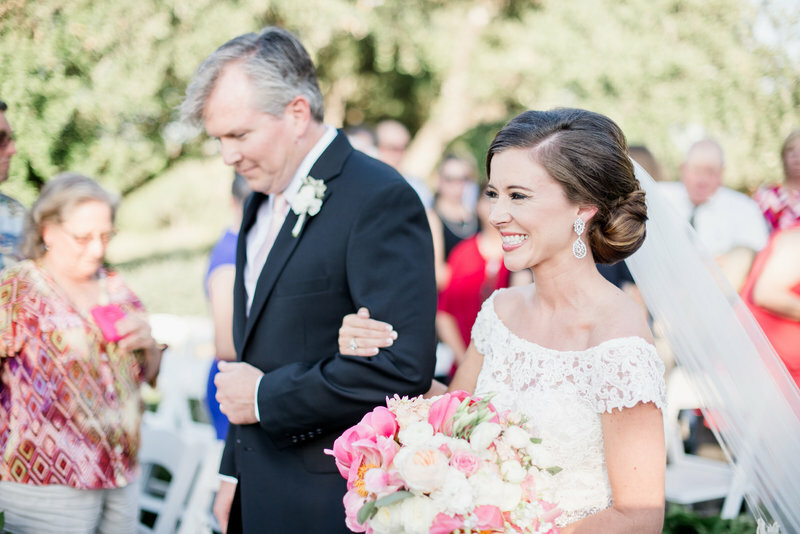 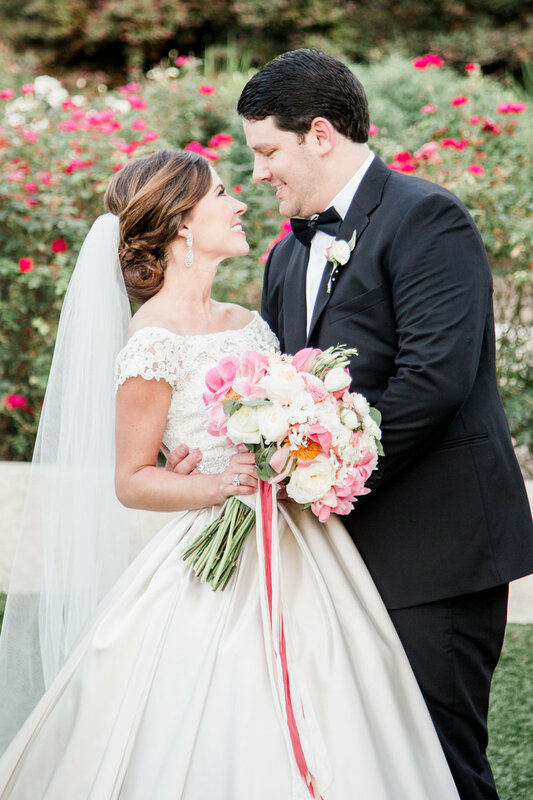 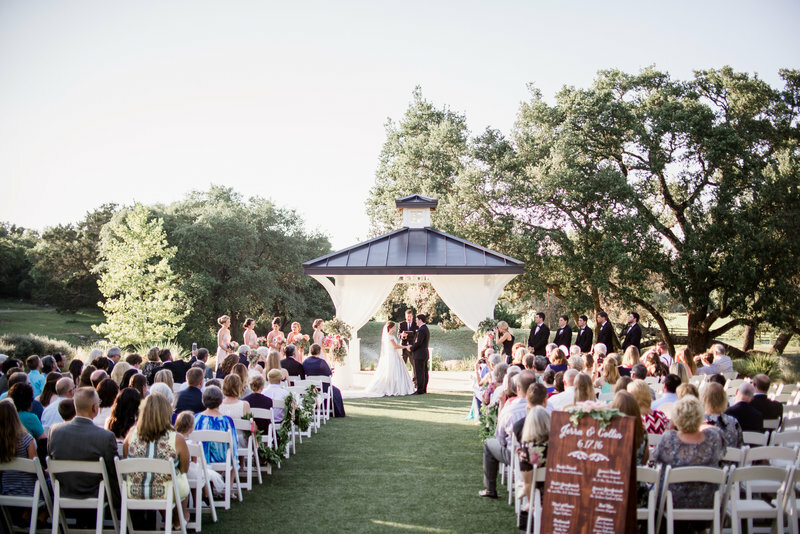 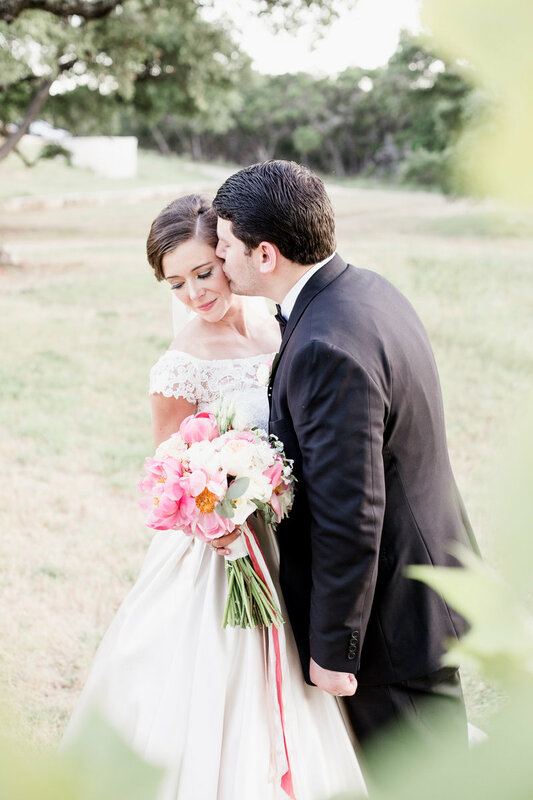 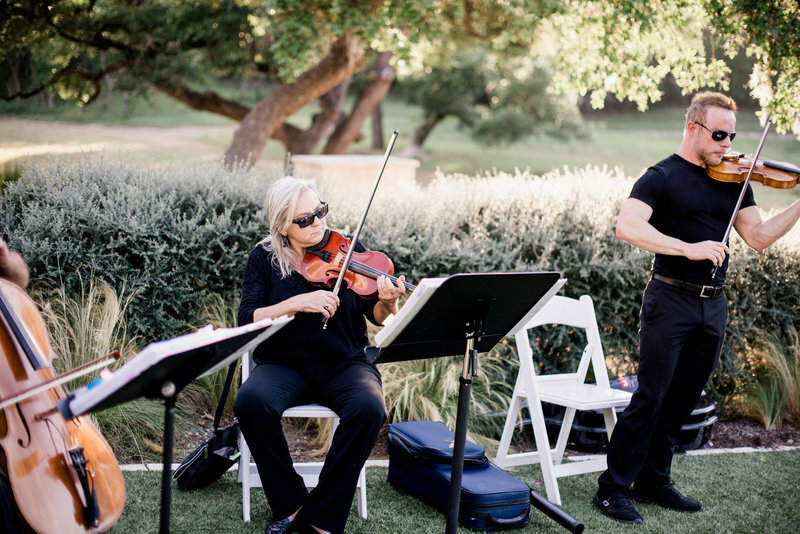 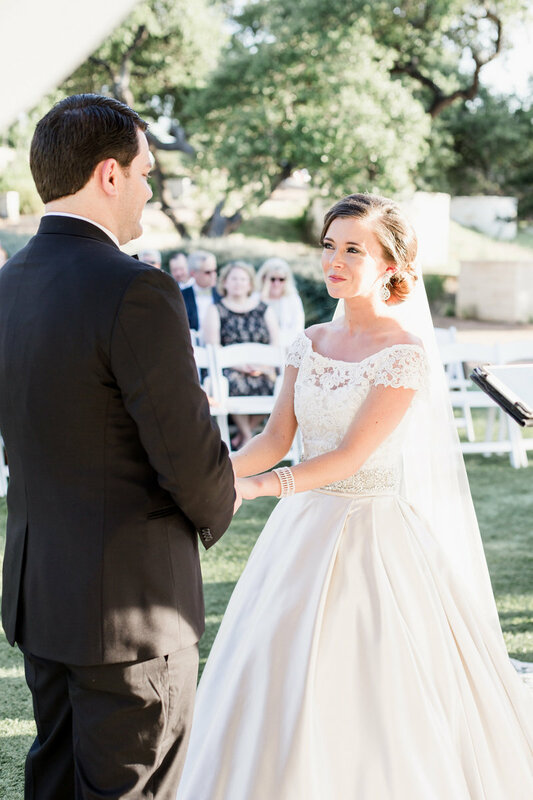 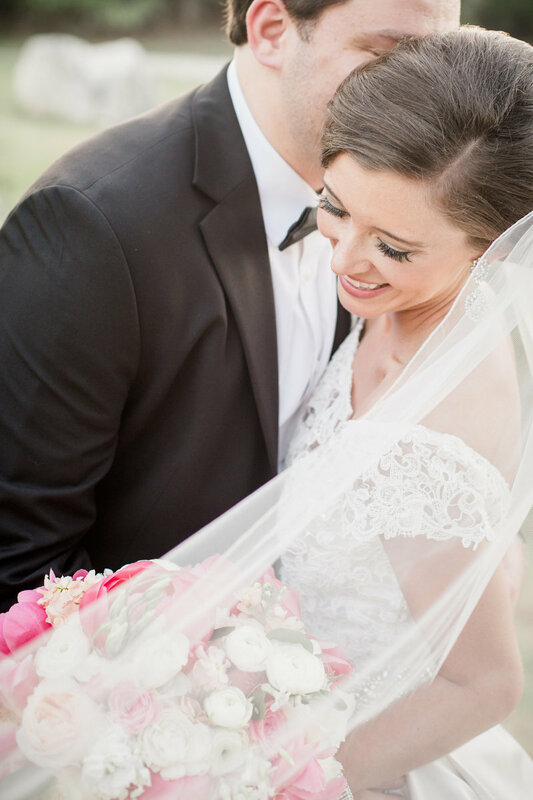 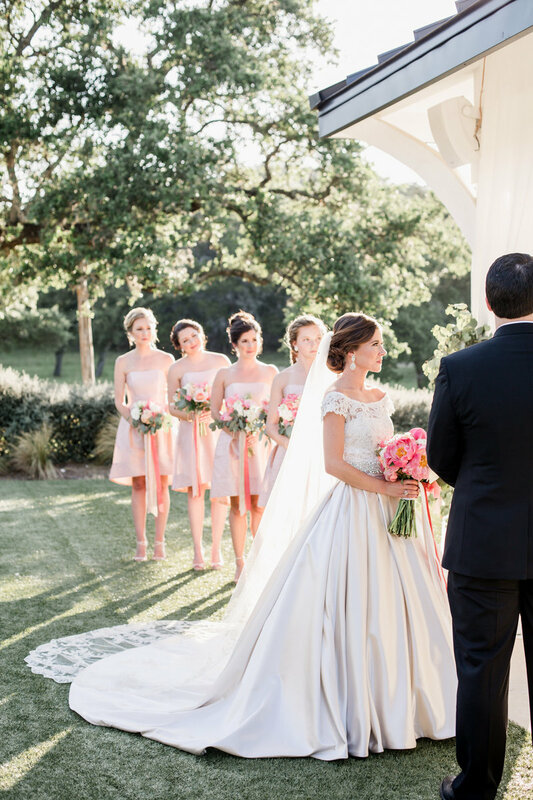 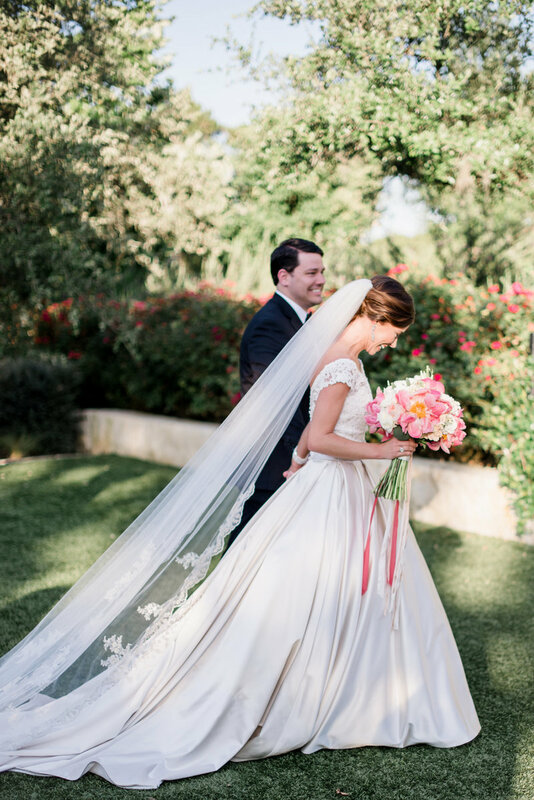 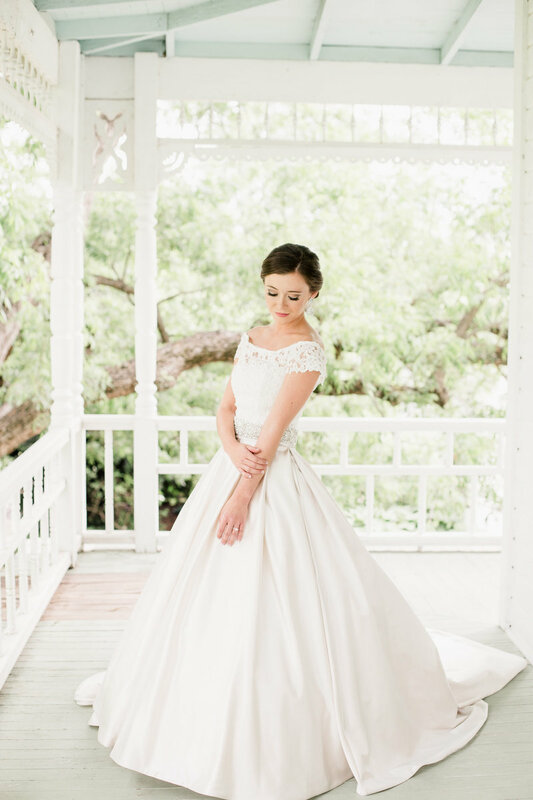 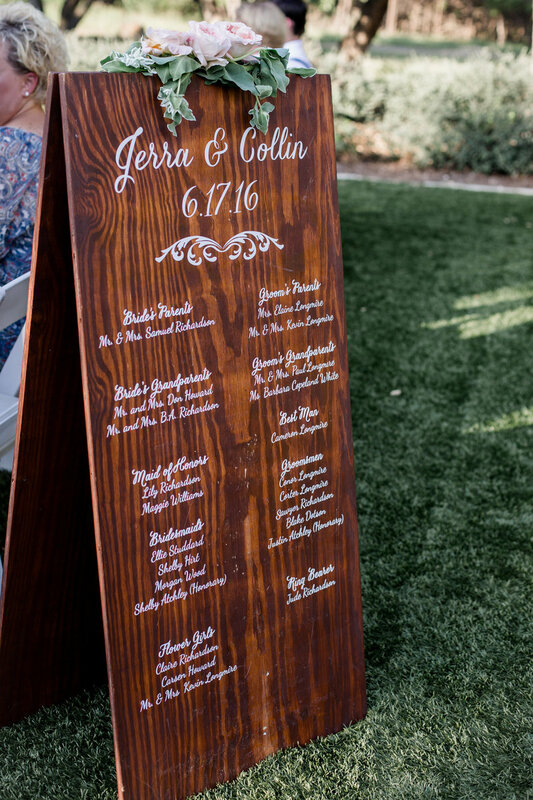 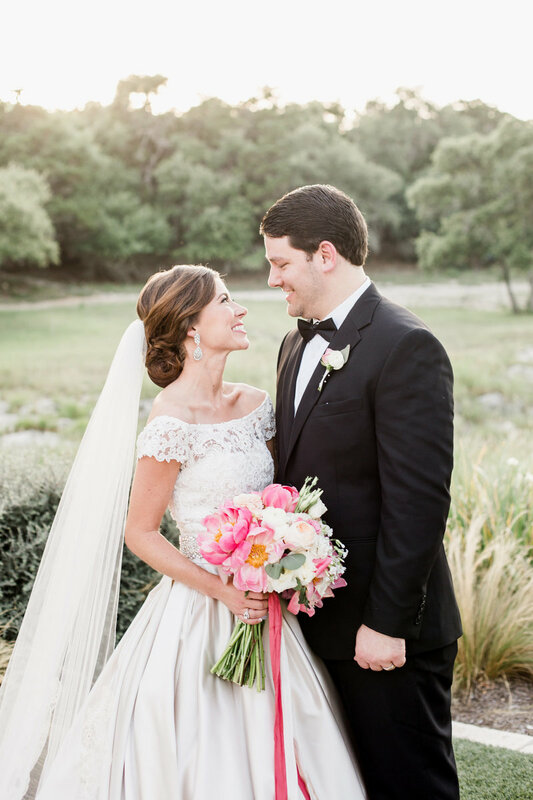 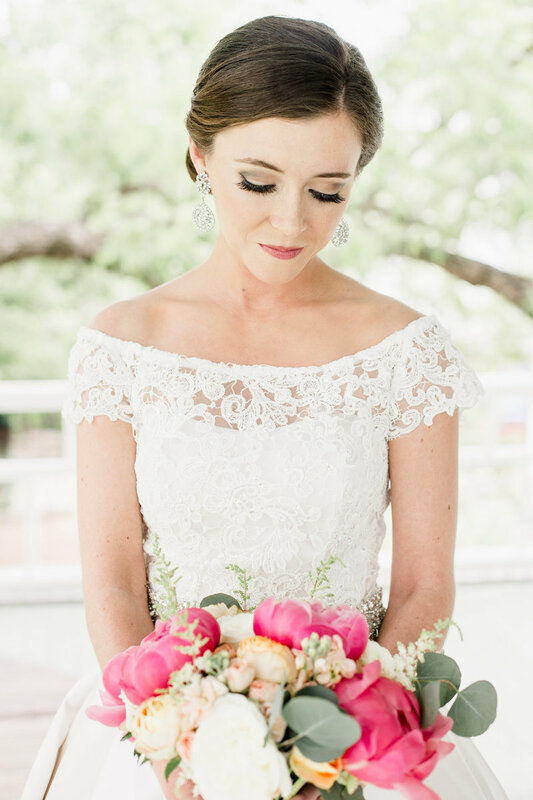 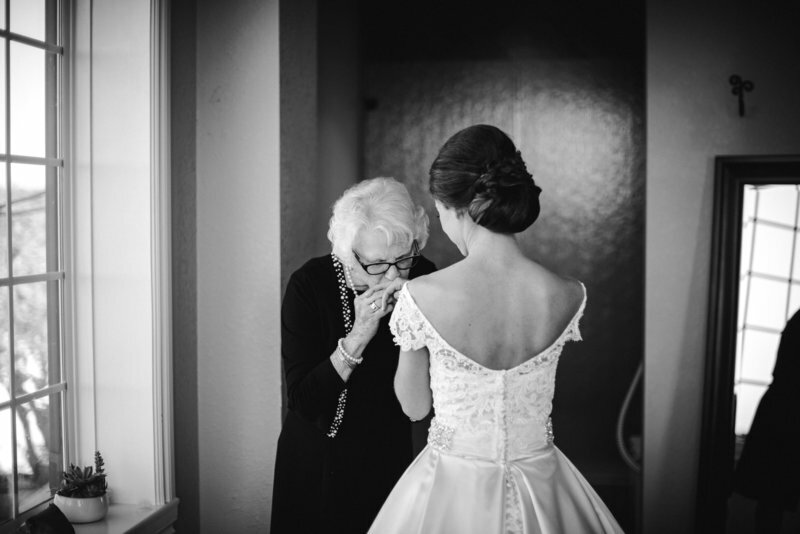 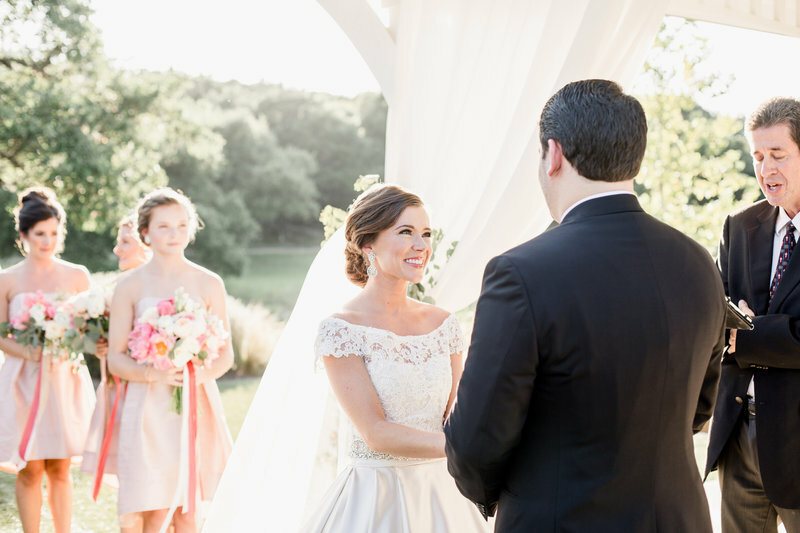 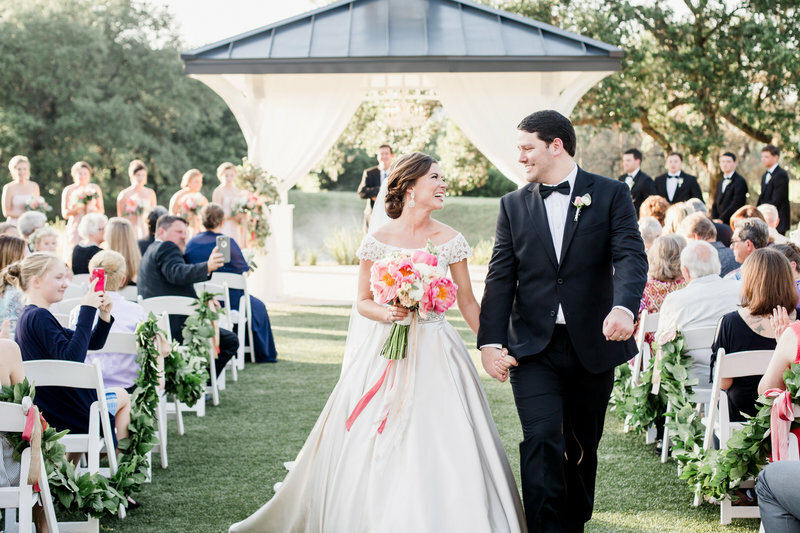 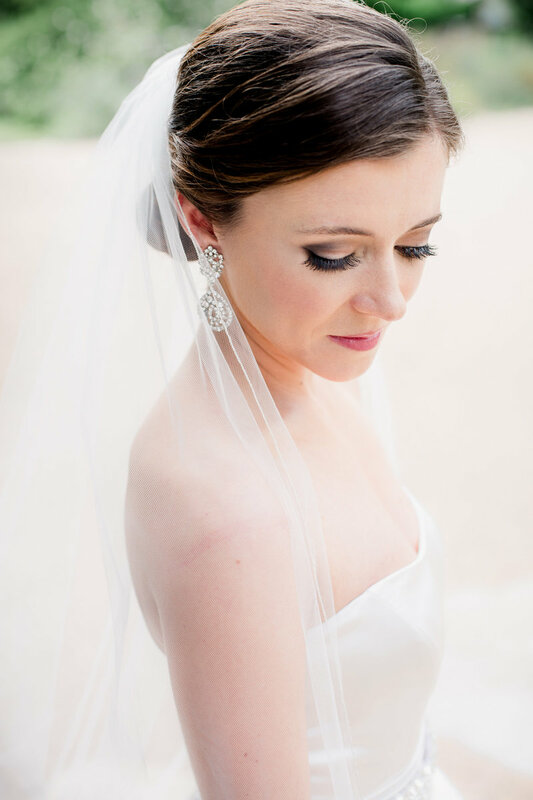 This San Antonio venue was the perfect setting for Jerra and Collin’s elegant June wedding. 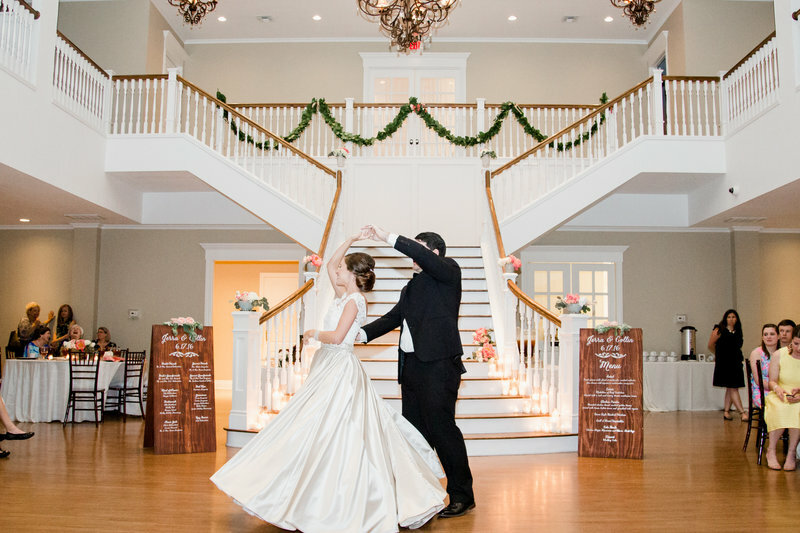 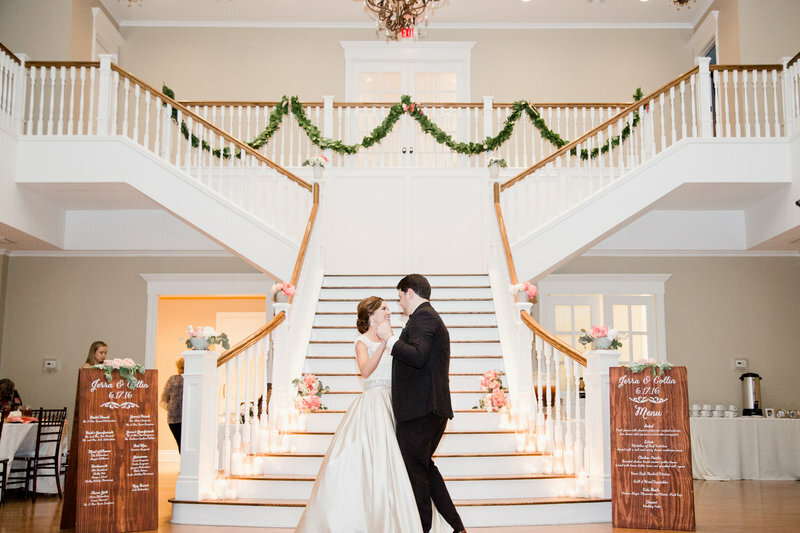 The white mansion was an extraordinary reception hall and the wrap around porch has me wanting to insert all the heart eyes!